It is protected by vital UV inhibitors that maintain product strength, flexibility and beautiful appearance for years. Finish-Line is lightweightand easy to install. It can be used with any type of post. 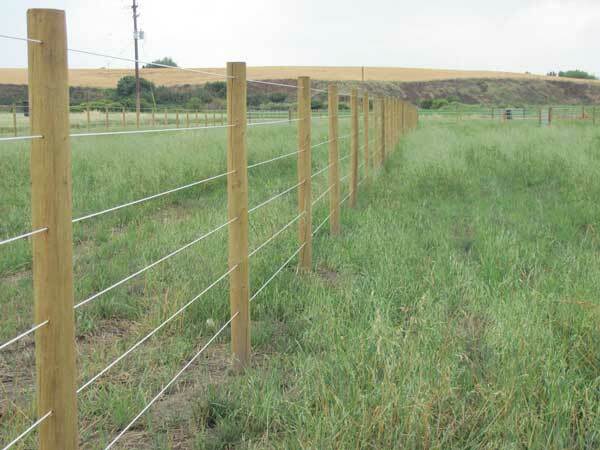 So whether you pick T-Posts, Wood Posts or Vinyl, Finish-Line Horse Fence will look beautiful and safely contain your horses. 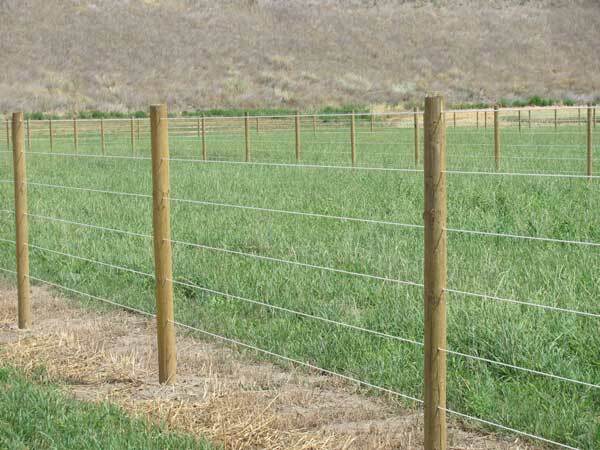 Because it contains no wire, it will not lose its tension making Finish-Line Horse Fence virtually Maintenance Free. 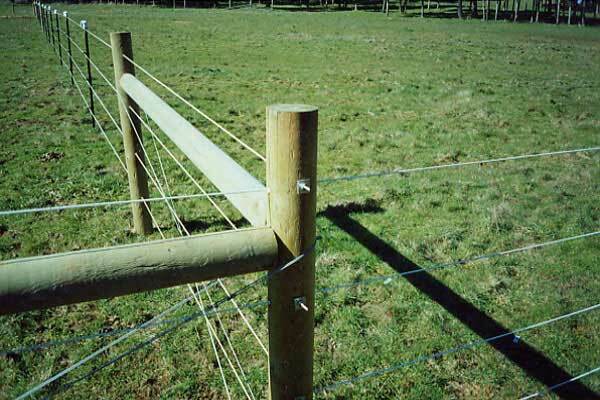 No unsightly sagging lines and no time wasted repairing fences. Finish-Line Horse Fence delivers. You will not be disappointed. Bayco Finish Line Monofilament Horse Fence is unique. 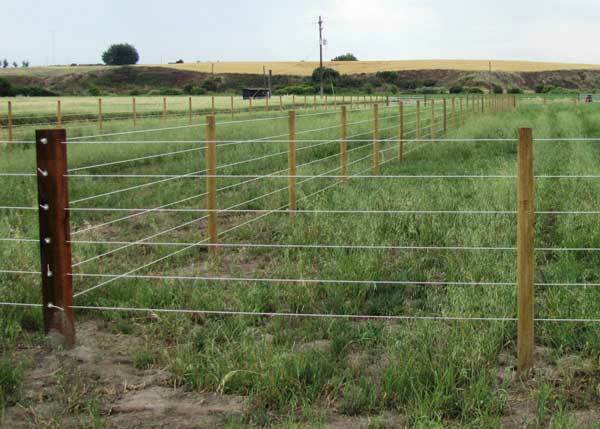 Designed at Bayer Laboratories to be a safe, maintenance free alternative to fences designed with high tensile wire. 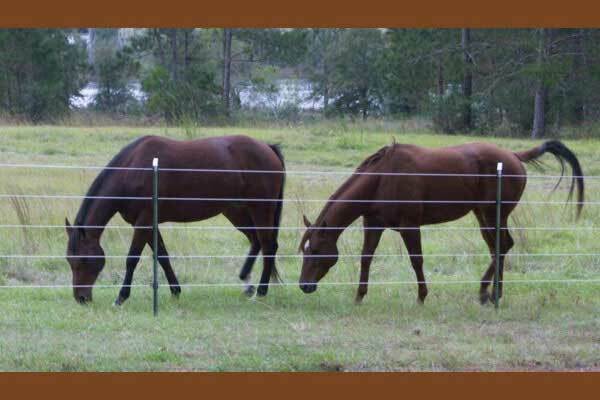 Bayco Finish-Line Horse Fence is designed to give or stretch should your horse have a forceful impact with the fence. 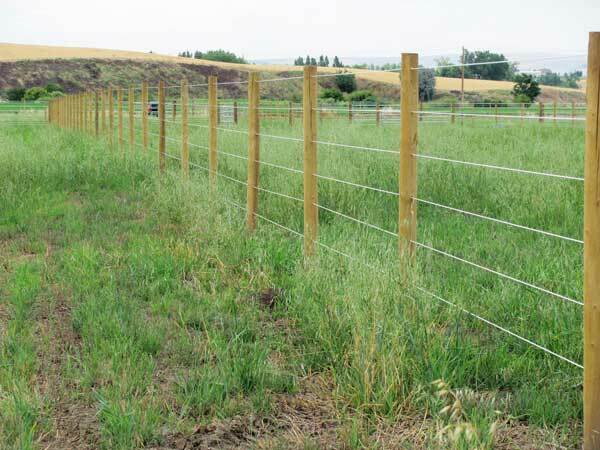 The ability of the fence to give upon impact protects your horse from harmful injuries that do occur with other fencing materials. Bayco Finish-Line Fence means no cut skin; no torn tendons; no broken limbs. "UV INHIBITORS" Finish-Line is the only fencing of its kind to contain UV inhibitors throughout. Withstands temperatures from -40 degrees Fahrenheit to 122 degrees Fahrenheit. This means a long life for your Finish-Line Fence. 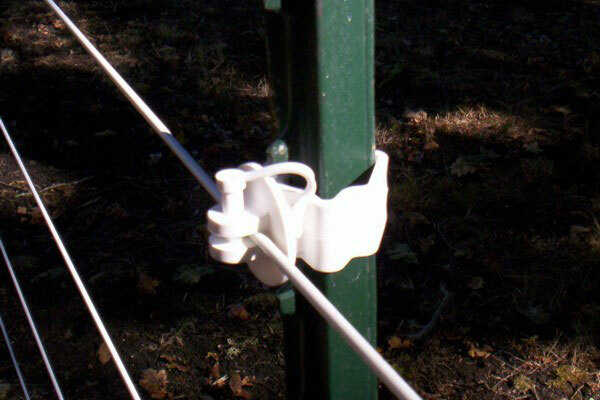 "ADAPTABLE TO ANY POST SYSTEM" picks the post that fits your budget and fence design preferences. Get the look you want to fit your needs. "STRONG" 1250lbs of breaking strength. 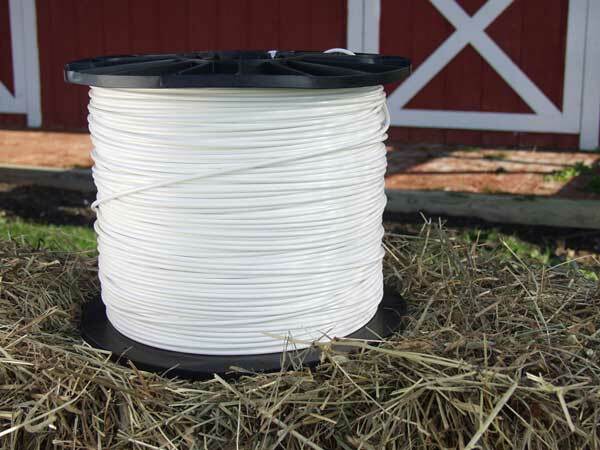 Contains your horses with 6000lbs of tensile strength. Safety always with Finish-Line fence! "SAFETY ALWAYS" Finish-Line fence was design with the help of large animal veterinarians'; greatly reducing the chance of horse injuries. Finish-Line is an easy to use synthetic product developed by Bayer. 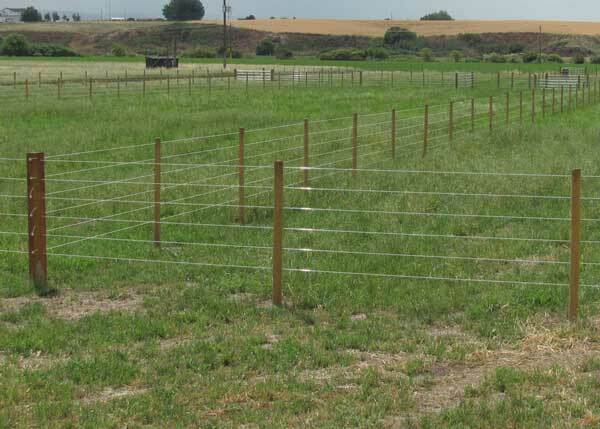 This fencing is strong, flexible and can be visualized easily from long distances. Virtually no maintenance is required if installed correctly. Finish-Line fencing is designed with ultra violet inhibitors, making it stable in extreme weather conditions. It will not break down from exposure to sunlight and extreme heat. In the case of a brush fire, Finish-Line will melt, allowing the horses to escape harm. 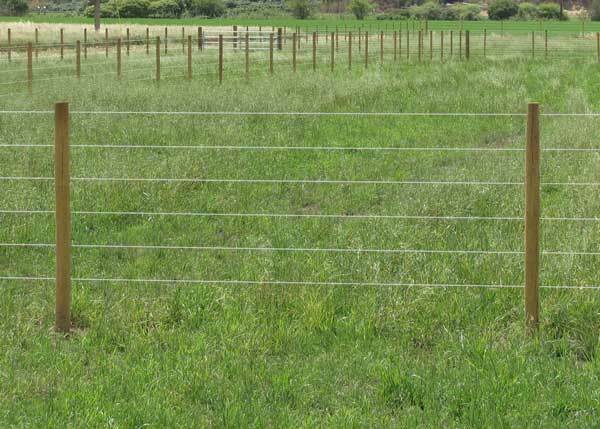 Unlike wire fencing, Finish-Line horse fencing contains no metal, so there is no danger from lightning or lightning strikes. Highly resistant to alkalis, acids, seawater, and sweat; including acidic soils and crop chemicals. It will not rust, rot, or corrode. Resistant to diesel, petrol, paraffin, paint solutions and paint thinners, fat, oil and dry-cleaning agents such as perchlorethylene.